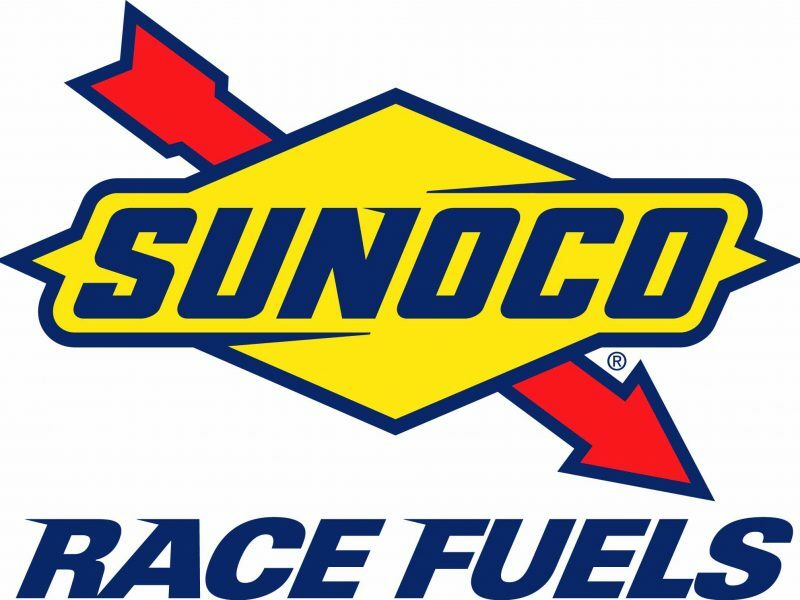 INDIANA, PA – After a wet spring, the race for the 2017 American Racer Cup presented by Sunoco Race Fuels heats up for its summer stretch. 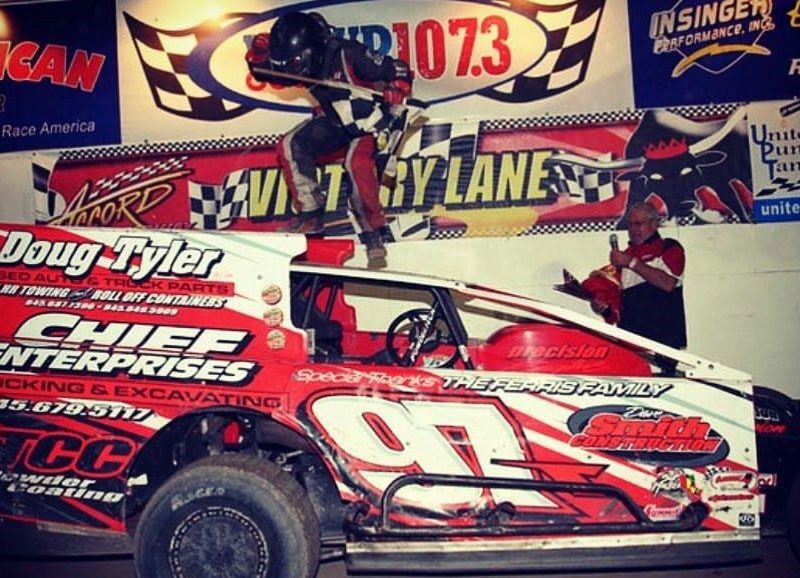 Jeff Strunk, representing his home track of Grandview Speedway in Bechtelsville, Pa., currently leads the Modified chase, while Dale Welty, a regular at the paper-clip-shaped Woodhull (N.Y.) Raceway, tops the Sportsman pursuit. 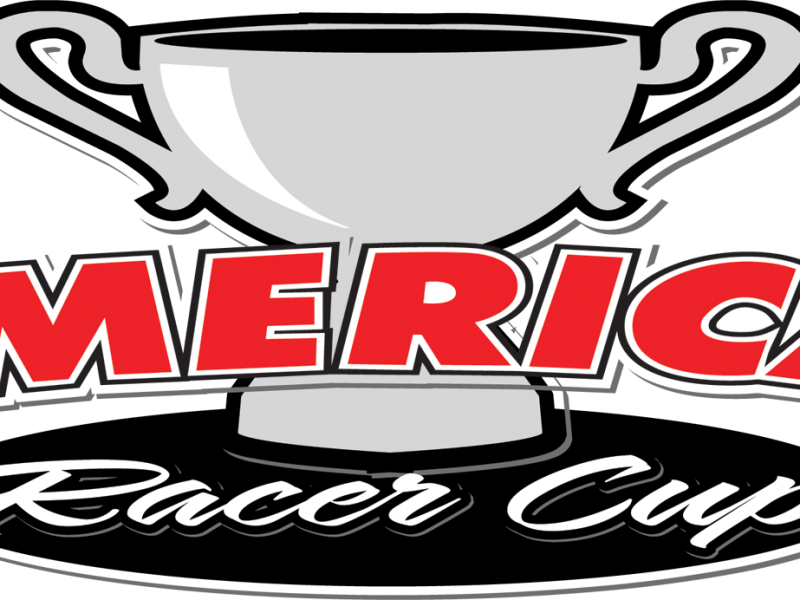 The American Racer Cup got underway in mid-April. However, persistent rain has forced postponements at venues throughout the Northeast. Now, drivers look to score points as the championship battles intensify through the Labor Day weekend cut-off. Strunk and the Glenn Hyneman-fielded Keystone Racing No. 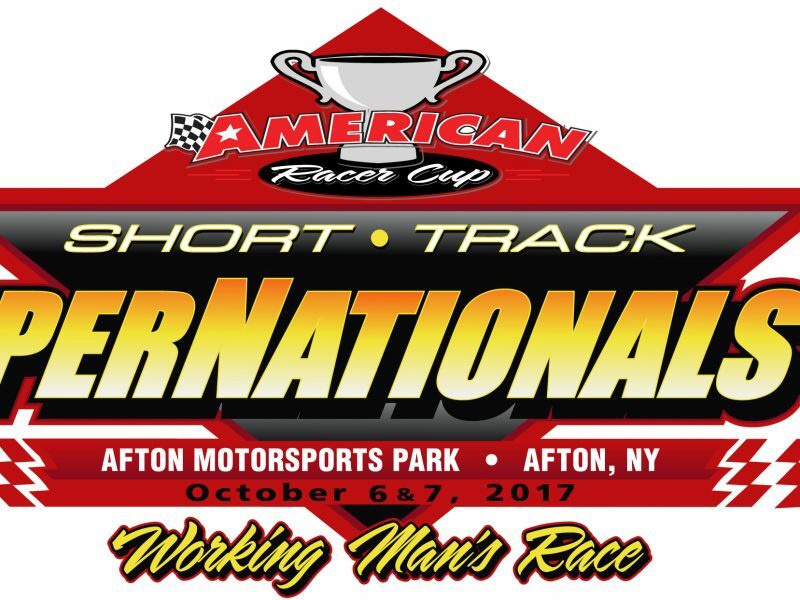 126 team currently top the Modified standings in search of the $10,000-plus that goes along with the American Racer Cup Modified title. Strunk’s edge, as of June 26, is just one point over fellow Grandview rival Craig Von Dohren (481-480). 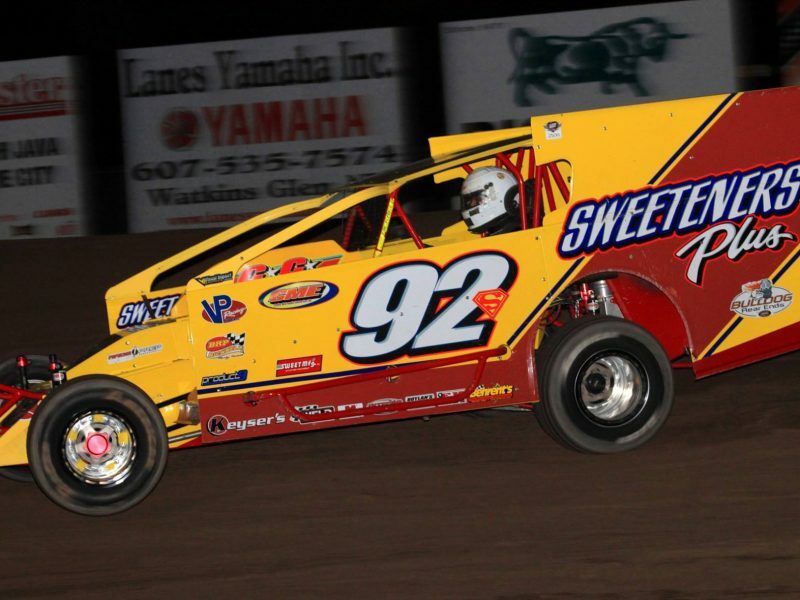 The current top-five includes Matt Sheppard representing Outlaw Speedway in Dundee, N.Y., with 470 points, last year’s overall champion Andy Bachetti of Afton (N.Y.) Motorsports Park with 468 points and Duane Howard from Grandview with 460 points. 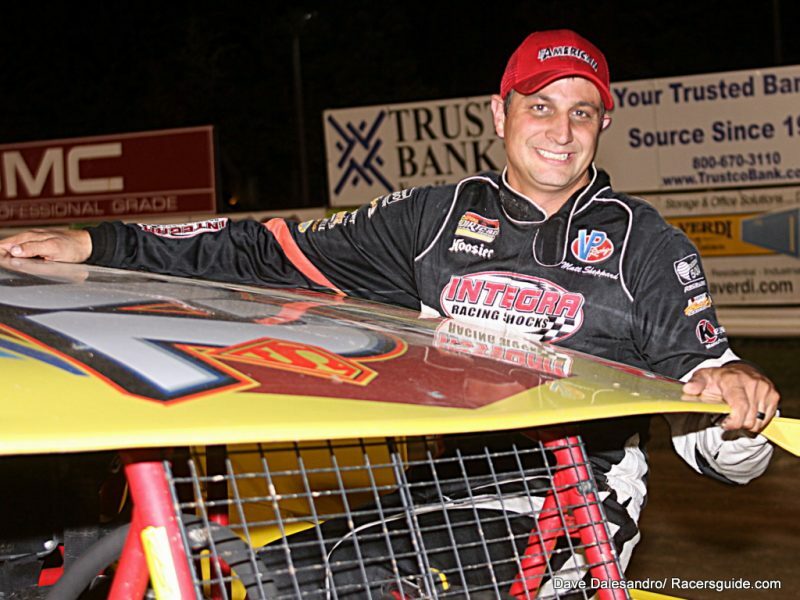 In the Sportsman division, Welty leads the charge as a Woodhull regular with 567 points over Bridgeport (N.J.) Speedway’s Matt Stangle (553 points) and Woodhull’s Tim Guild (534 points). 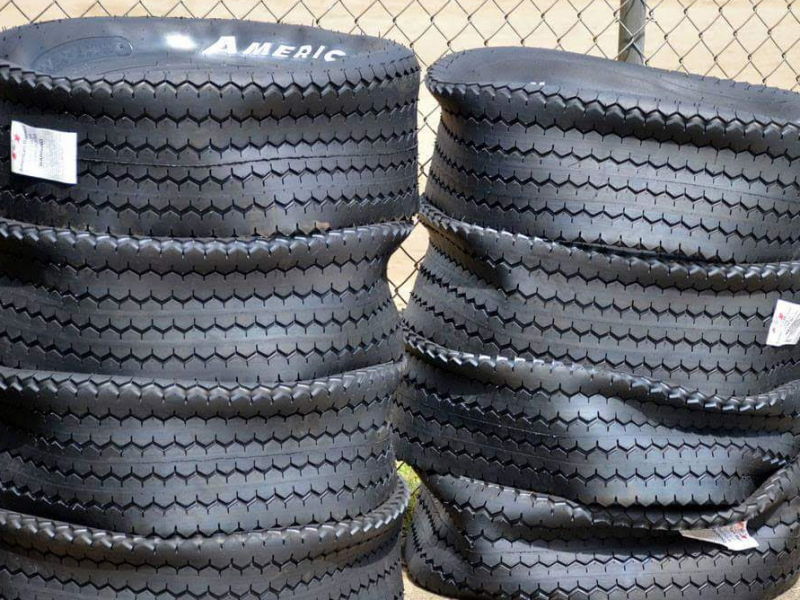 In-season tire giveaways are now underway, as well. In lieu of bi-weekly drawings, each speedway is now completing giveaways on one selected race night. 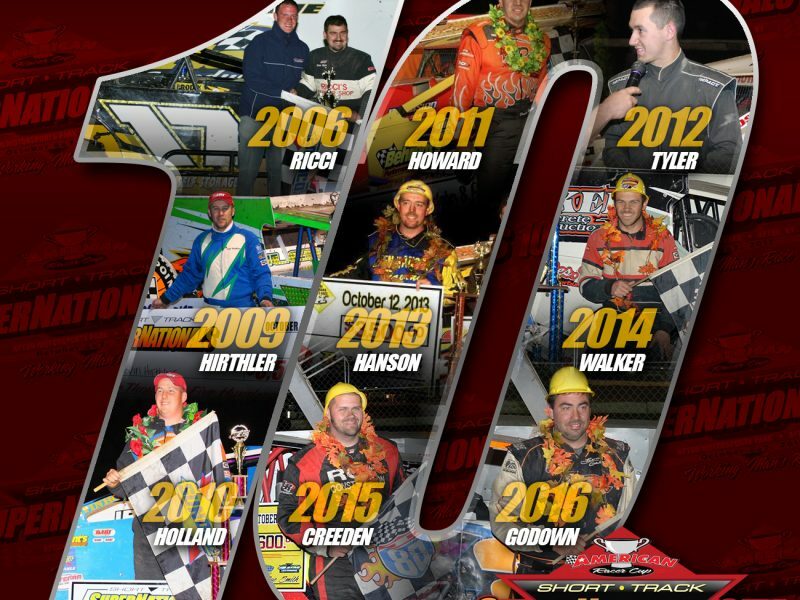 Already completed have been Delaware International Speedway, Five Mile Point Speedway in Kirkwood, N.Y., Outlaw Speedway in Dundee, N.Y., and Thunder Mountain Speedway in Center Lisle, N.Y., with more to follow in the coming days and weeks.